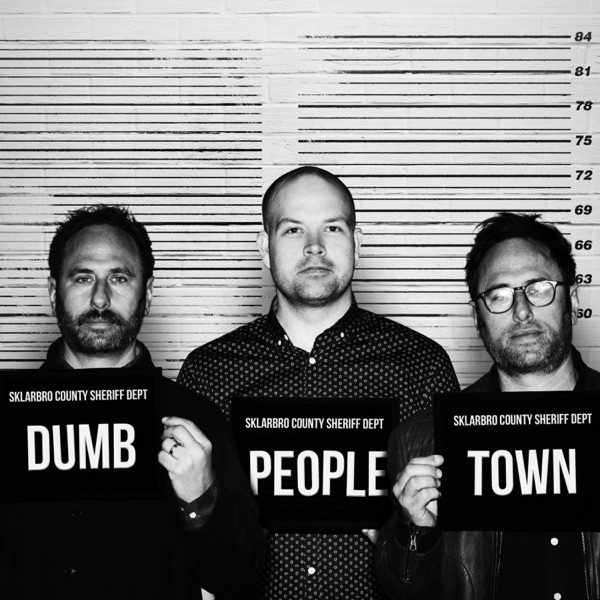 In a special live episode of Dumb People Town at the renowned Largo at the Coronet, the Sklar Brothers and Daniel Van Kirk are joined by My Favorite Murder's Karen Kilgariff and Mad Men's Jon Hamm, with comedically pertinent musical interludes by the great Langhorne Slim! Stories include: a man bitten by a venomous spider on his manhood (for the second time), a woman who discovers a snake in her toilet, and an exhaustive list of bizarre and random items Americans got stuck in their orifices in 2018. It's a night of rollicking laughs and silliness between old friends.